Share the post "A Detailed Break Down Of The Upcoming And Highly Anticipated Movie ‘Guardians Of The Galaxy’"
The original Guardians of the Galaxy debuted back in 1969, and were a group of heroes from the 31st Century, in a different universe from the mainstream Marvel Universe. While some of the characters from these original tales may appear in the movie, they won’t be the focus. 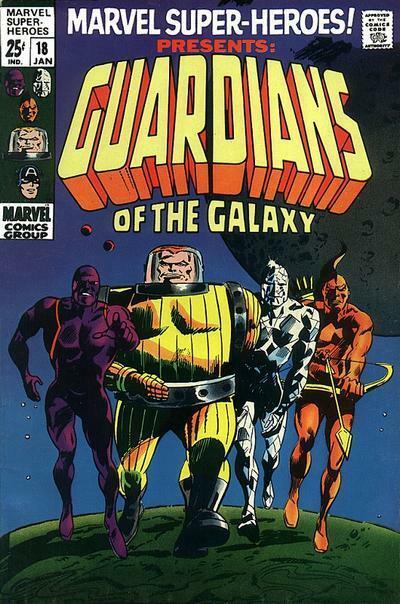 A group of heroes united by the notion of protecting the cosmos from galactic-scale threats to the Marvel Universe. 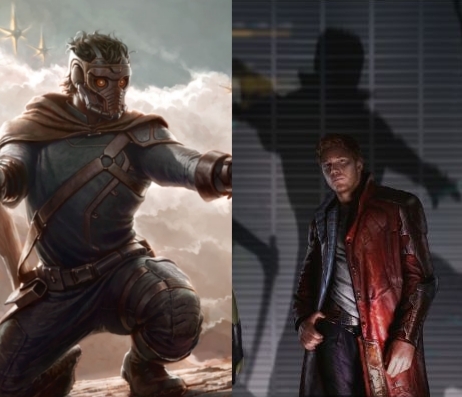 The line-up for the film consists of Peter Quill/Star-Lord, Drax the Destroyer, Gamora, Rocket Raccoon and Groot. Read on for more about these characters. Peter Quill is a half-human half-alien hybrid who, upon discovering his alien physiology, took to space as the heroic Star-Lord. During a near-deadly battle with the Fallen One (a Herald of Galactus), he was saved through the use of cybernetic implants. Later, his body was restored and he donned a new uniform/jet-mask as leader of the new Guardians of the Galaxy. Drax was originally a human who’s family was killed by Thanos – the secret ‘Big Bad’ from the mid-credits scene of the Avengers. His soul was placed in a body with which he might avenge this loss, and the being known as Drax the Destroyer was born. 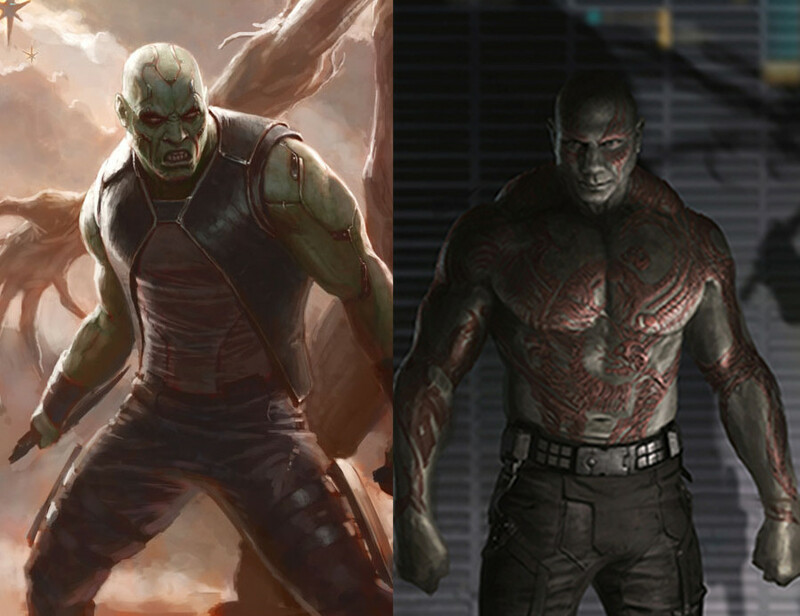 Much akin to another Hulking green Marvel hero, Drax’s form (and intellect) has fluctuated over the years, and he has been both hero and villain. Most recently, Drax was reborn into a more sleek and intelligent version of his former self; though he insists that he is no longer ‘the Destroyer’ that he once was. Rocket comes from the Keystone Quadrant, where animals were experimented on so as to give them human intellect and dexterity. 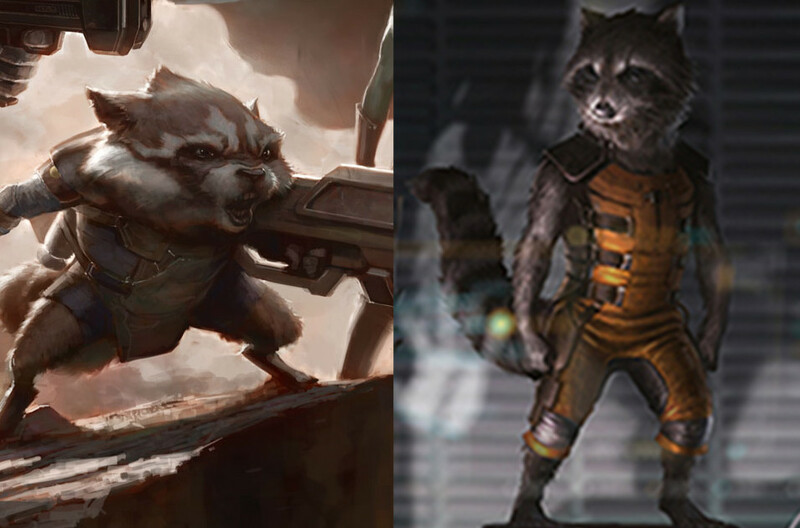 Though his appearance may seem ridiculous, if not outright harmless, he is not to be underestimated: Rocket is a brilliant military tactician, and a heavy-arms expert. He has a strong connection to his partner Groot. Groot is also known as ‘Flora Colossus’ and (exile) ‘King of Planet X’. 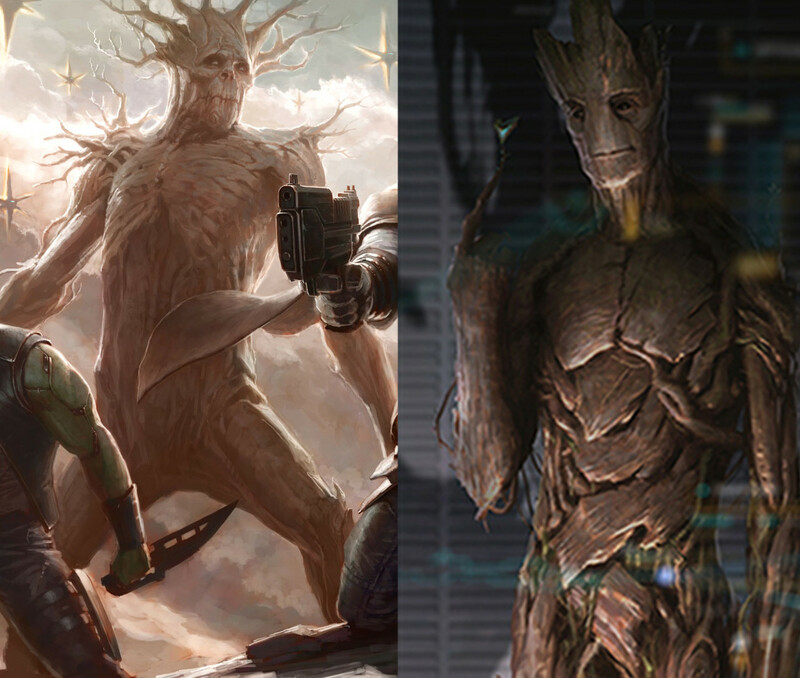 Groot was originally introduced as a villain, but after being exiled from Planet X began working with the group that would become known as the Guardians of the Galaxy, where he would meet and befriend his companion Rocket Raccoon. The comics have gone back and forth about his speech capabilities; some books depict him as being articulate, while others limit his speech to three simple words: ‘I am Groot’. Groot can grow at an exponential rate, and if damaged or destroyed, can regrow his entire body from a simple sprig of his former self. Gamora is the adopted daughter of Thanos, and was raised by him to be a ruthless killer, her body enhanced to rival Thanos’s arch-enemy, Adam Warlock. 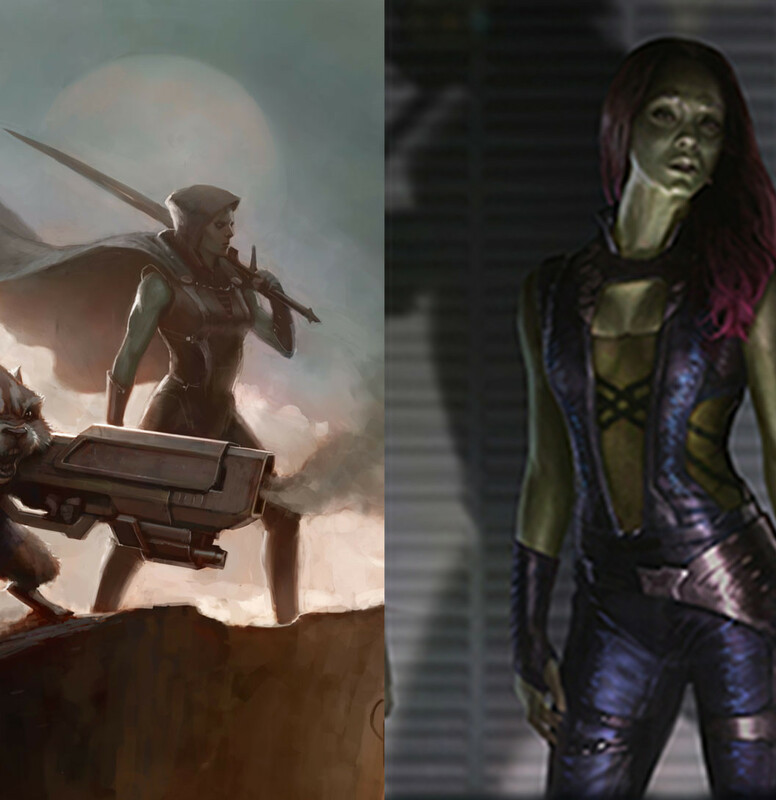 In time, Gamora would come to betray Thanos, and go on to become a bit of a mercenary figure, moving between acts of good and evil depending on her whims and fancy. More recently, in the wake of the Annihilation Wave, Gamora found a place fighting alongside the heroes who would become known as the Guardians of the Galaxy. Annihilation (available in 3 volumes) thrust many of the above characters – many of whom had faded into obscurity since the 80’s/90’s – into the modern age of comics. A vast wave of alien invaders threatens to consume all life in the galaxy, and only a small coalition of heroes can mange to stem the tide. 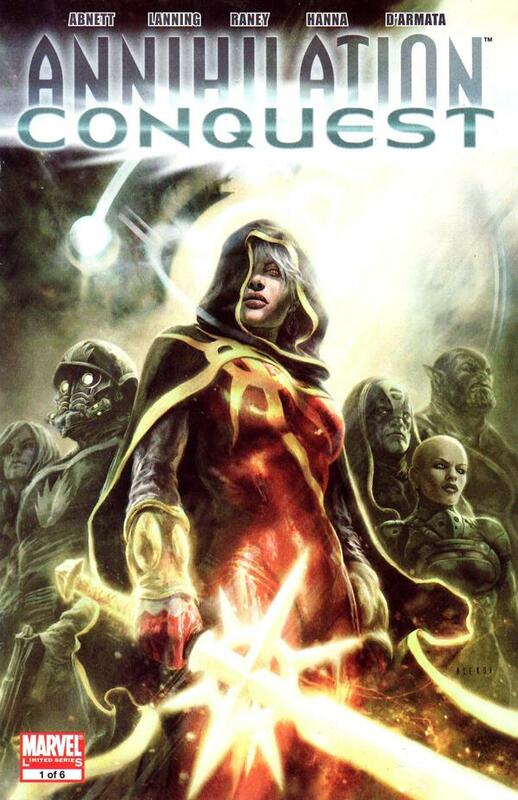 Annihilation: Conquest (available in 2 volumes) saw the aftermath of a universe torn asunder by the Annihilation Wave. Still recovering from the events of the previous stories, our heroes come face to face with a cybernetic force that hopes to conquer and enslave the entire galaxy. 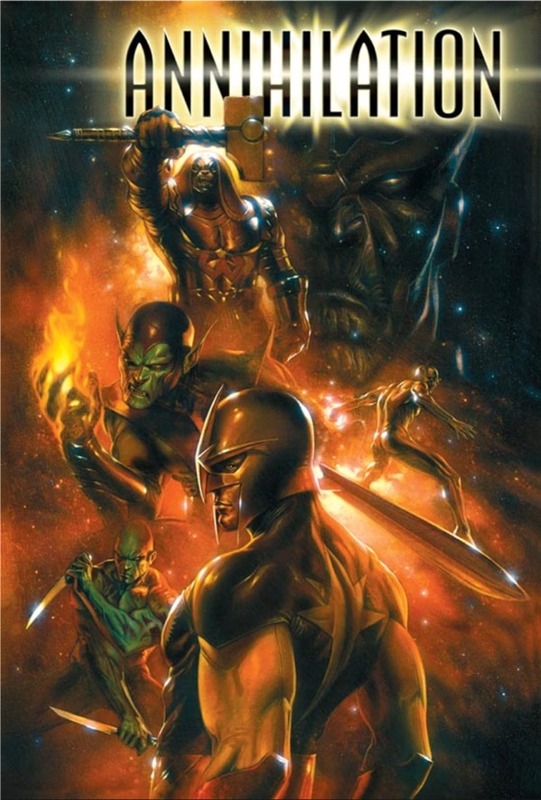 This book isn’t just a great choice to prepare for Guardians of the Galaxy, but also for next year’s Avengers 2.